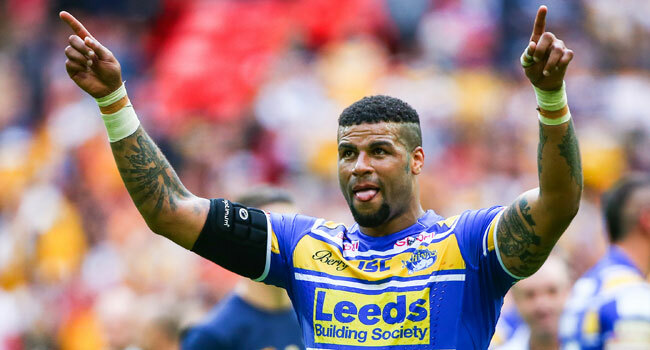 Former Leeds Rhinos star Ryan Bailey, a six-time Grand Final winner, has announced his retirement from the game with immediate effect. 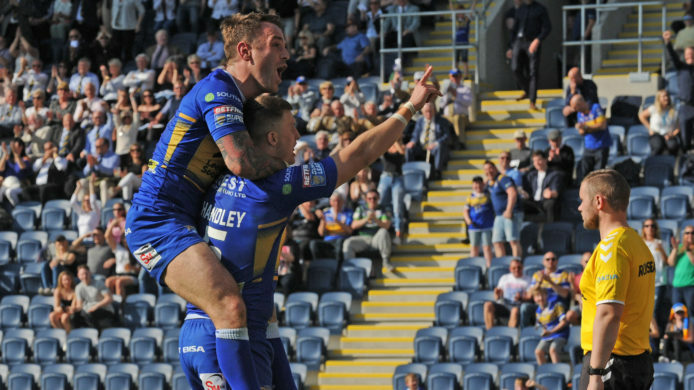 The former Leeds, England and Great Britain forward has hung up the boots after a 17-year career that saw him make 362 career appearances. 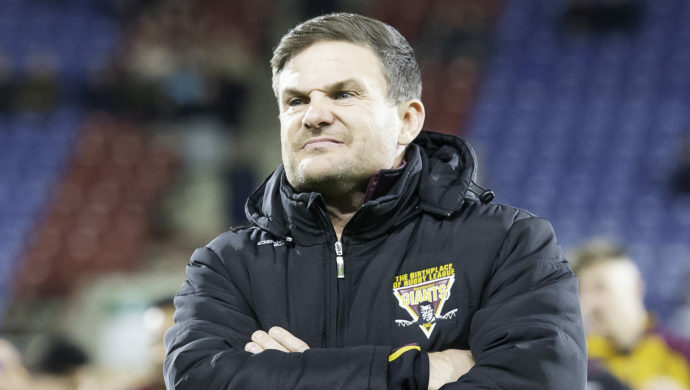 Starting his career with Leeds in 2002, Bailey became one of the sport’s greatest love to hate characters following his tough, uncompromising performances down the middle in blue and amber. During 13 years with Leeds, Bailey won six Grand Finals, two League Leaders Shields, the Challenge Cup and three World Club Challenges during his 307 appearances. 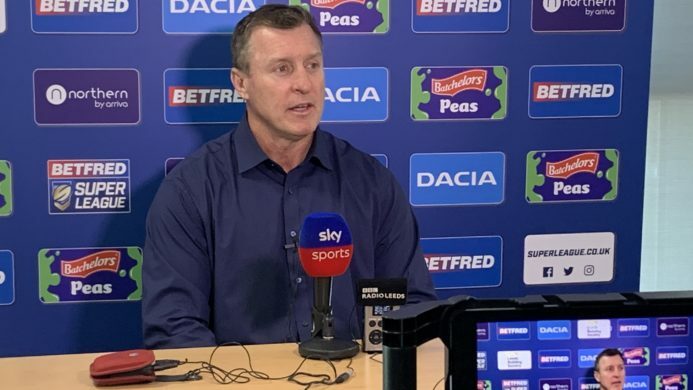 Spells with Hull KR, Castleford and Warrington followed, the latter of which he played for in the 2016 Grand Final, before ending his career outside of Super League with Toronto, Workington and Leigh. “I just wanted to retire on my terms,” he said. “I don’t want to carry on playing for the wrong reasons, I’ve had a good career and want to finish with those happy memories, not on a low. “I set some goals when I was 18 to play five Super League games. I ended up with around 300 and a lot of trophies. I’ve been lucky with injuries and maintained my fitness. Off the pitch, I’ve had ups and downs but I’ve come through it stronger. “Playing for Great Britain was probably the biggest one for me, playing the Kiwis and beating the Aussies. I played against and with some great players and made a lot of friends. There have been some great coaches as well who have given me a shot and allowed me to prove people wrong. I think I’m proof that anything is possible if you put your mind to it. Bailey has three children, Rio, an aspiring footballer, along with Ezra and Chyna, who all have their own talents, with Ezra set to become a Rugby League player and Chyna dancing as part of the Leeds Rhinos junior group. “I think Ezra is going to have a big career in rugby,” he said. “He’s got the build for it, he’s only five months old but I think he could be the next me! I won’t put pressure on him to play but I think he’s got a big future. Despite representing a number of clubs during his career, it’s his time at Leeds that he will cherish the most. 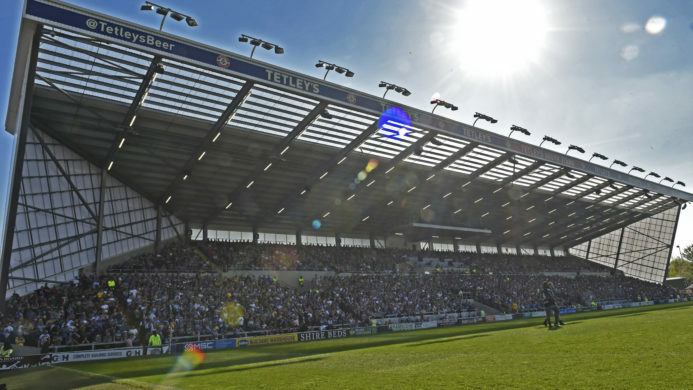 “Leeds will always be in my heart. I supported them as a kid and sang all the songs in the South Stand and Adrian Morley was my hero. Leeds have been my second family, they’ve helped me through a lot of things and given me the best chance to play for the city I was born in. I have no regrets, I look back on my career and I’ll reflect now and show all my kids the photos with all the memories.